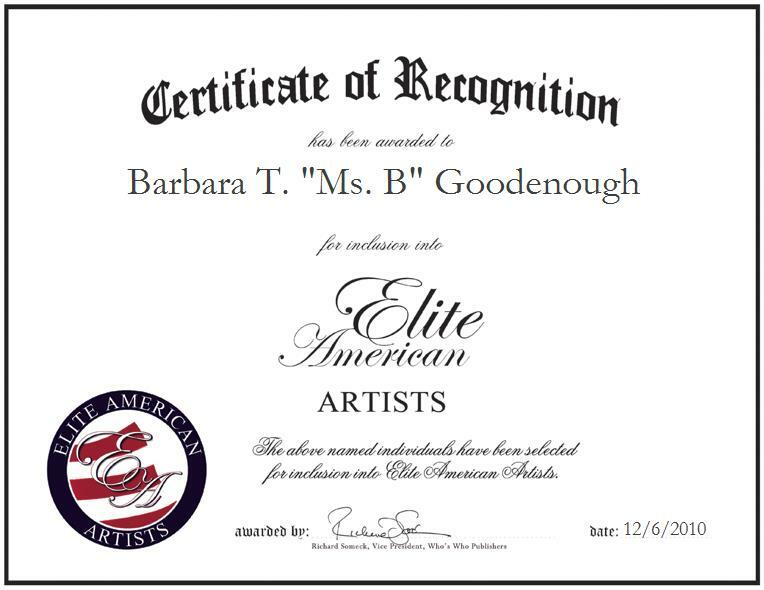 For her dedication, Barbara T. Goodenough has been recognized by Elite American Artists. 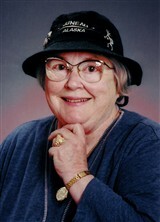 Ms. Goodenough or “Ms. B” is a producer, actor, reader, and independent childhood education teacher with over a decade of professional experience. Ms. Goodenough hosts, “Ms. B Reads to Me” on NewTV in Newton, Massachusetts. She also has 16 years of experience in tutoring elementary school students and making audio recordings of books for visually impaired individuals.